The Food Service staff will be happy to meet your needs, whether it is for breakfast or lunch. 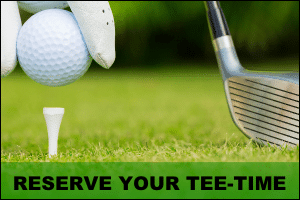 The Dufferin Heights Restaurant is open to golfers as well as non-golfers wishing to take advantage of our two beautiful terraces and stunning views. Opening hours: from 6:00AM until 2:00PM, 7 days/week. Receive directly to your email box all of our promos and latest news. You must confirm your sign up. Check your mail box and/or junk mail. 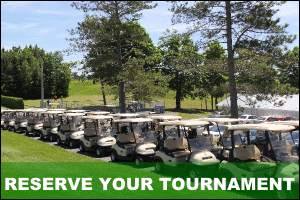 Copyright © Dufferin Heights Golf | All rights reserved.